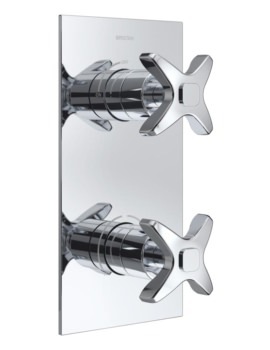 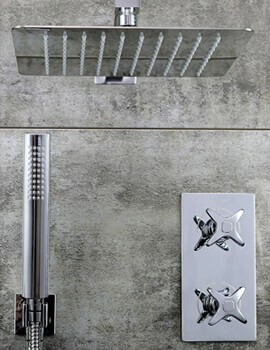 The Bristan Glorious 3 Hole Deck Mounted Bath Filler Tap blends vintage design with modern style to present a versatile piece. 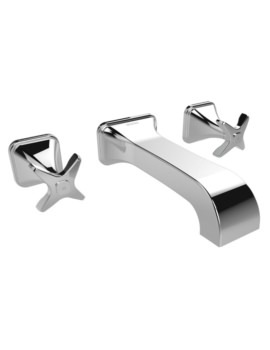 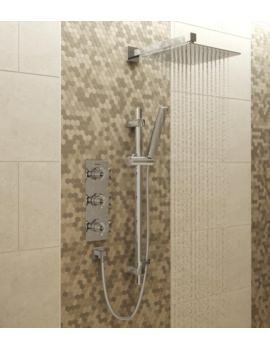 This deck mounted bath filler is designed with smooth curves and elegant lines to create a beautifully sculpted piece. 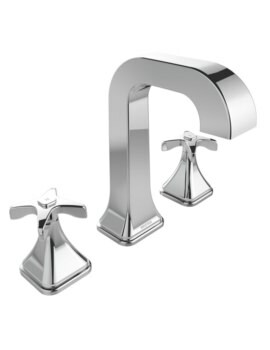 The solid, curving spout is flanked by easy-to-grip, cross-headed handles inscribed with H and C lettering to indicate hot and cold feeds respectively. 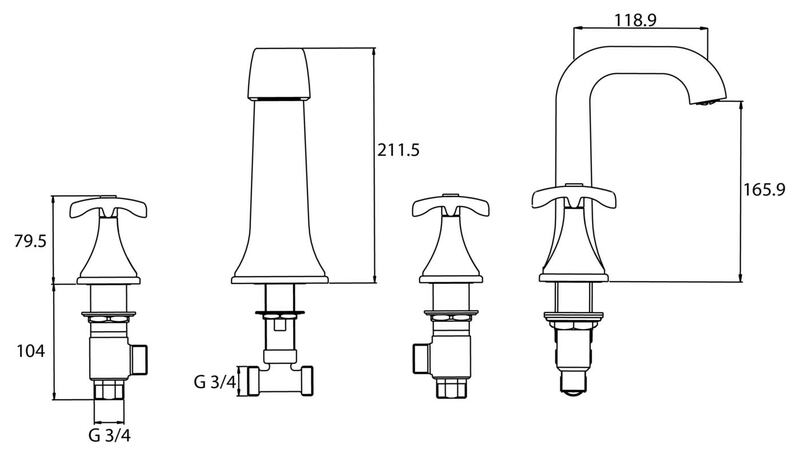 The ceramic disc valve ensures smooth and precise operation along with drip-free usage. This brass manufactured faucet will match well with existing décor in just about any style, from classic to contemporary. 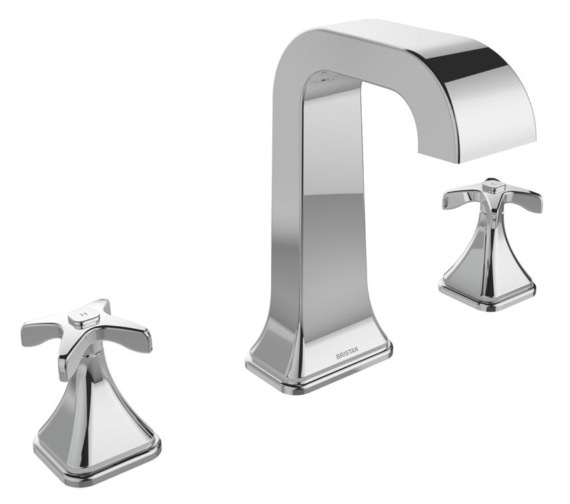 A bright chrome finish keeps this tap shining brightly to set off your décor.